Claire Kells was born and raised outside Philadelphia. She received a degree in English from Princeton University and a medical degree from the University of California. Currently in residency, she lives and works in the Bay Area. 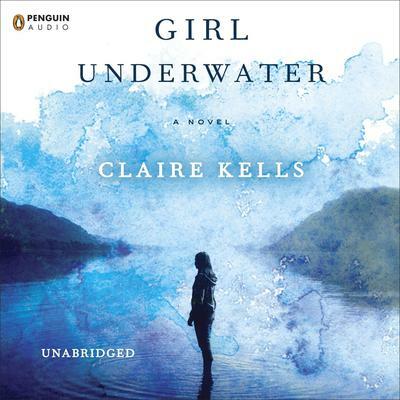 Girl Underwater is her first novel.